World War I reshaped nations, toppled empires, made heroes, and showed us just how brutal and bloodthirsty the modern world could be. It also inspired an outpouring of literature. From the very first week of battle, soldiers and civilians alike wrote reams of poetry. Later, the shell-shocked fields of France would echo in the Dead Marshes of J.R.R. Tolkien's Middle Earth. And from the trenches emerged one of the most admired war novels of all time, Erich Maria Remarque's All Quiet on the Western Front. As we approach the 100th anniversary of the war, we've gathered together 20 of Goodreads members' favorite WWI books—ten classics and ten contemporary takes. Quiet and powerful. This essential war novel tells the story of Paul Bäumer, a German soldier persuaded to enlist—along with all of his classmates—by an idealistic teacher. Life on the front is violent, bewildering, and sometimes boring, but Paul finds that he no longer understands life at home, either. These short stories starring a gentleman spy are based on Maugham himself. The writer worked for the British Secret Intelligence Service during the war, with postings in Switzerland and Russia. 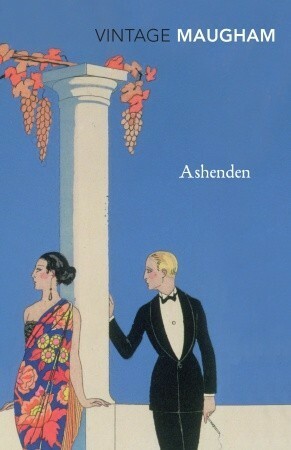 Ashenden was inspiration for a far more famous British spy: James Bond. Published anonymously, Manning's masterful novel about the ordinary lives of soldiers received high praise from his famous contemporaries. Hemingway called it, "the finest and noblest book of men at war," and T.E. Lawrence (a.k.a. Lawrence of Arabia) declared it, "the book of books." This heartbreaking memoir is an elegy to a lost generation. Filled with patriotic fervor, Brittain left her studies at Oxford to nurse the wounded in England, Malta, and France. Being surrounded by death and losing both her brother and her fiancé opened her eyes to the futility of war. Written soon after the end of the war, this last of the Anne of Green Gables books shows what life was like for women on the home front in Canada. 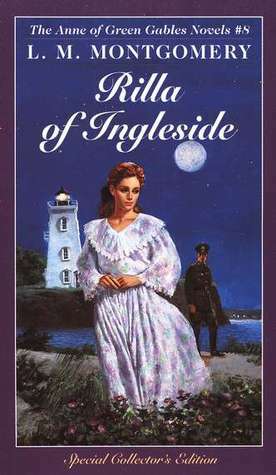 Fifteen-year-old Rilla is the baby of the family, left at Ingleside as her brothers go off to fight. Montgomery's writing is full of detail about daily life during the war. Graves served as an officer in the Royal Welsh Fusiliers, alongside fellow writer Siegfried Sassoon. 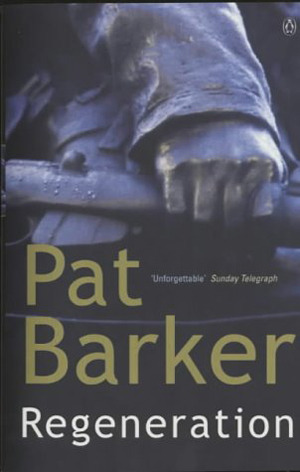 This memoir is a grim yet darkly humorous sketch of his war experiences as well as his early years in London. The tragic love story of Lieutenant Henry, an American ambulance driver on the Italian front, and Catherine Barkley, a beautiful English nurse, is based on Hemingway's own wartime experience and showcases his trademark prose stylings. 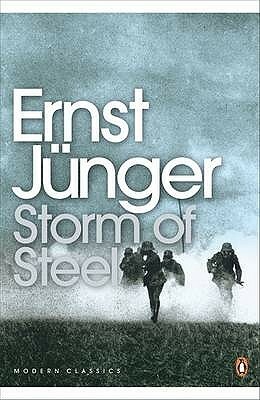 Unlike many of his literary contemporaries, Jünger was an adventurer who respected the craft of war. After this memoir of his time as a German soldier became a bestseller, he quietly opposed the Nazi regime and spent most of WWII in Occupied Paris, socializing with Picasso and other artists. 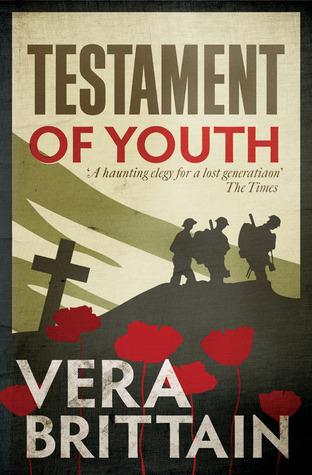 This novel is really a thinly veiled memoir of Sassoon's time as an almost suicidally brave British soldier. He was awarded the Military Cross for his exploits and was much admired by his fellow soldiers. 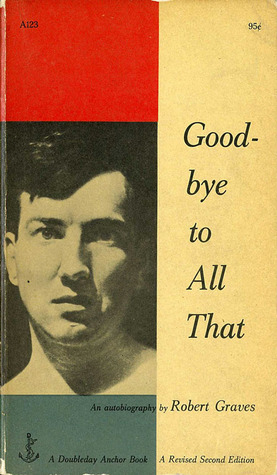 Among them was Robert Graves, who appears in this book as "David Cromlech." 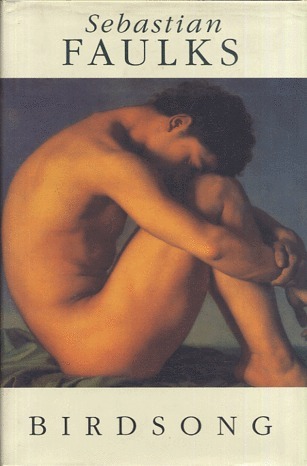 This gut-punch of a book is told from the perspective of a young soldier who gradually comes to realize that he has lost all of his limbs as well as eyes, ears, and tongue—but not his mental capacity. Trumbo was later blacklisted from Hollywood thanks to his refusal to testify before Congress about fellow Communist Party members. 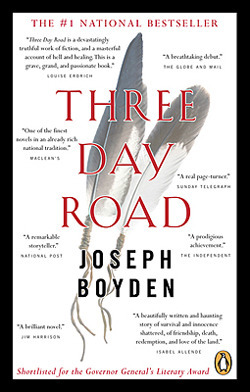 One of the most popular books in the U.K., this novel tells the story of soldier Stephen Wraysford, whose passion for life is not quelled by the loss of a great love or the terror of his assignment—to tunnel under No Man's Land. Two generations later, his diary is found by his granddaughter, who uses it to decode her own past. This steampunk alternate history of WWI for middle-grade and YA readers presents an extraordinary universe accompanied by gorgeous illustrations. 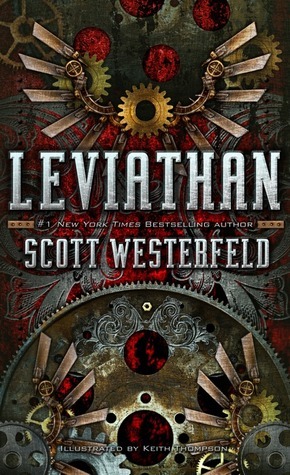 In Westerfeld's world, there is a war between the Clankers, who want to advance their military might through machinery, and the Darwinists, who have harnessed the power of nature to create machines that are actually alive. 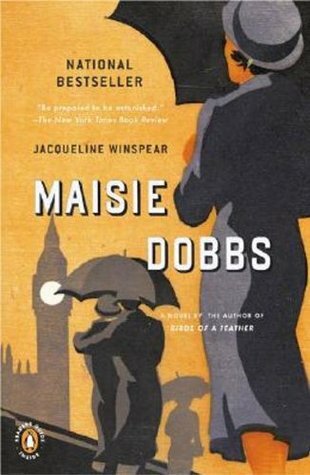 In this psychological study of the aftereffects of war masquerading as a cozy mystery, the titular Maisie Dobbs has set up her own detective agency and investigates a case that brings her back to her wartime experiences as a nurse. 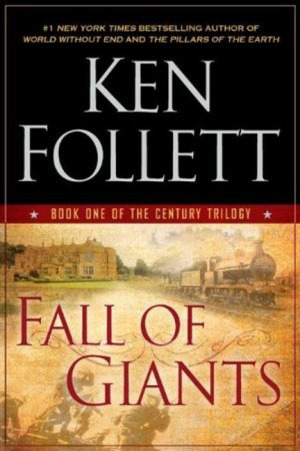 The first book was such a hit that Winspear continued the series, which now contains 11 volumes. 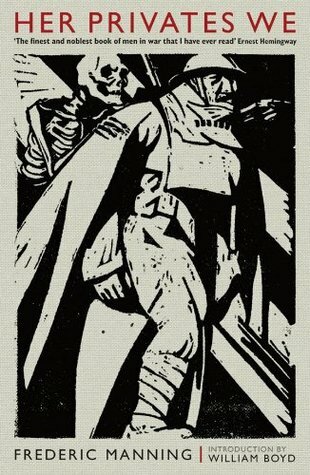 A British neurologist treats shell-shocked soldiers, includingSiegfried Sassoon, and wrestles with the complex moralities of wartime. Other literary figures make appearances, includingRobert Graves and fellow poet Wilfred Owen. 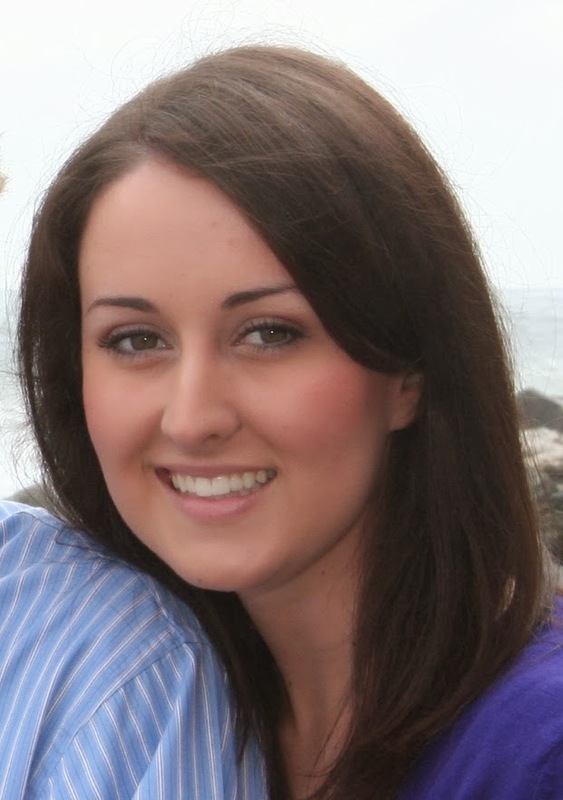 Barker was influenced by her grandfather's experiences in WWI and relied on first-person narratives to shape her story. 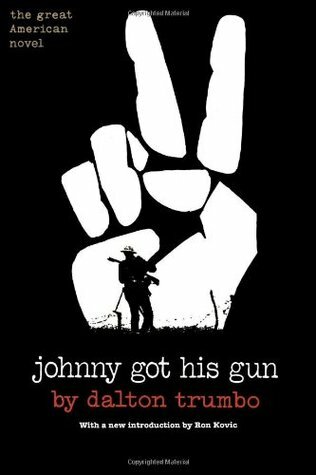 Two young Ojibwa-Cree men fight together as snipers for the Canadian Army. One returns, minus a leg and addicted to morphine. 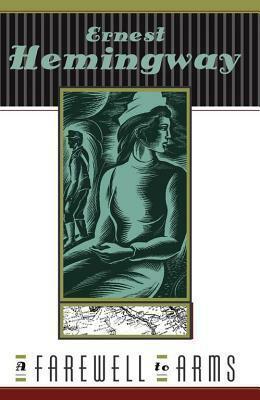 This powerful novel traces his journey home, accompanied by his aunt, a medicine woman. It is inspired by the story of Francis Pegahmagabow, a Ojibwa man who was the most effective sniper of WWI. From the coal mines of Wales to the palaces of Russia, this sweeping novel follows the fates of five interconnected families through WWI and the Russian Revolution. Incredibly well-researched, this narrative could almost stand in for a history book. 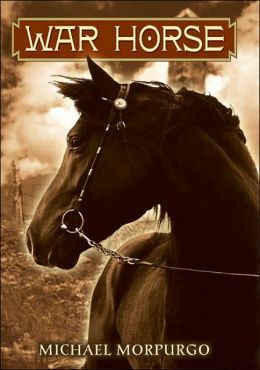 A children's book that can bring adults to tears, War Horse is narrated by Joey, a bay-red foal who is sold into service, tearing him apart from Albert, the farmer's son who is his true friend. As Joey weathers the mud and noise of the war, he still holds onto hope for a reunion. Also an excellent movie and play. 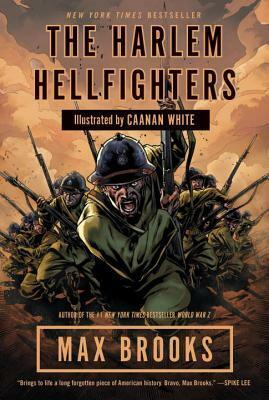 This graphic novel chronicles the 369th infantry regiment, an all-black unit known as the Harlem Hellfighters. None of them were ever taken prisoner, and they never lost a foot of ground, but they still faced enormous discrimination at home. Brooks (World War Z) celebrates the heroism of these soldiers while exploring the irony of fighting for the freedom of a country that denies yours. A painting connects two women—one waiting for her husband in an occupied French village during WWI, the other a young widow in present-day London. 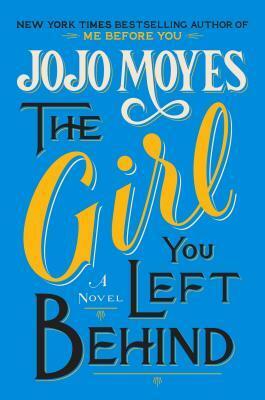 Beautifully constructed and plotted, Moyes' story illuminates the difficult choices that we make, in war and in love. This is the tale of a small village in southwestern Anatolia, where Turkish Muslims and Greek Christians have coexisted for centuries. But the world is changing. 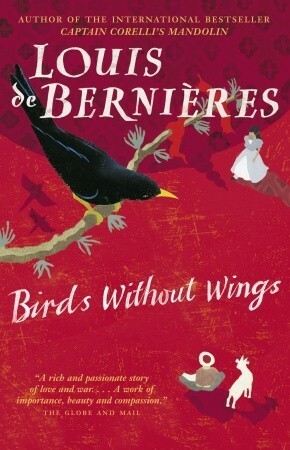 De Bernières chonicles the fall of the Ottoman Empire, the Battle of Gallipoli, the Armenian genocide, and the rise of modern Turkey in this dense epic.